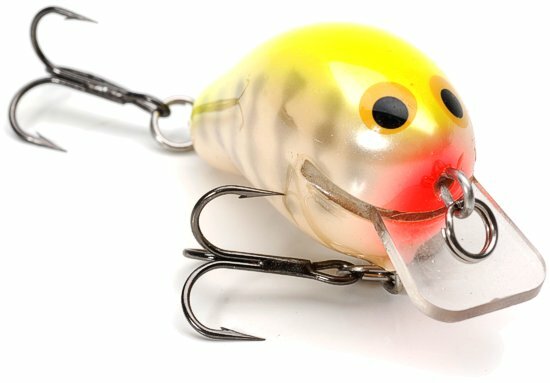 The 1/8oz 1.5” Honey B shallow crankbait is a river bass killer. 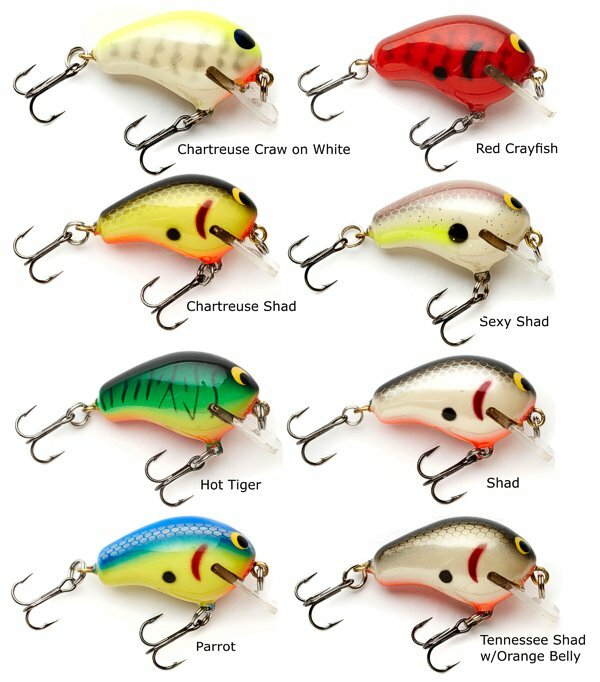 It's great for bass anytime they are feeding a small baitfish. It casts like a bullet and has a tight, fast action. A tasty tidbit that is just to easy for a bass to pass up - think of it as an after dinner mint.